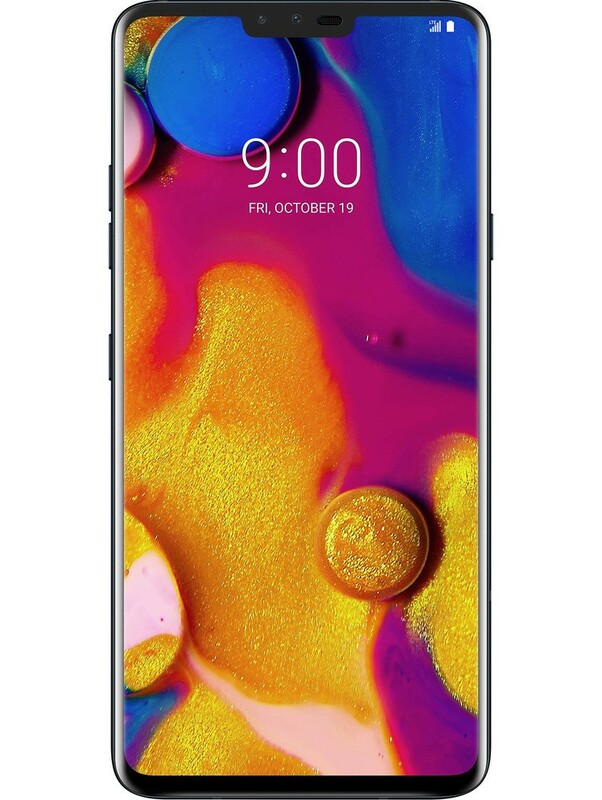 6.25" x 2.98" x 0.31"
To say the LG V40 boasts an impressive camera set would be an understatement. This phone comes with 5 cameras and smart features built in to get the best quality shots. First, let’s talk cameras. 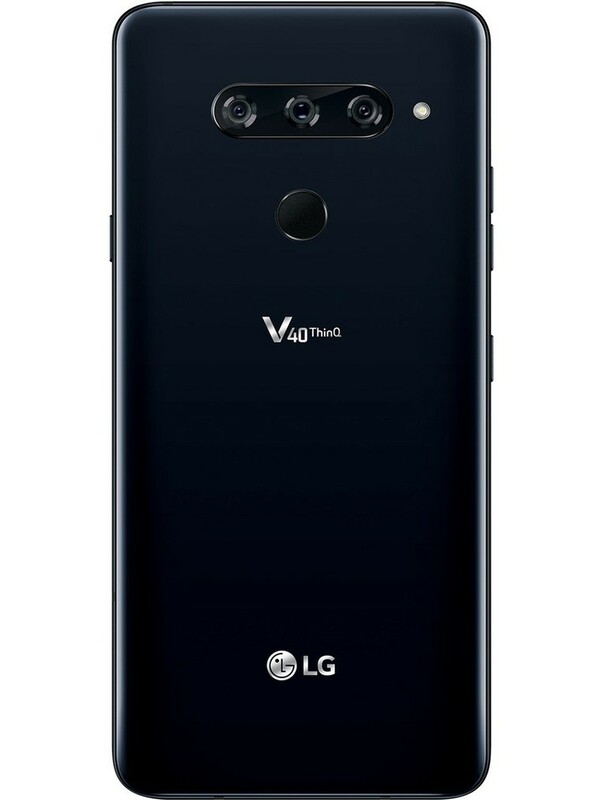 The rear cameras are a 12-megapixel Telephoto Zoom, a 16-megapixel Super Wide-Angle and a 12-megapixel standard camera. The front, selfie cameras feature a 5-megapixel wide and an 8-megapixel standard. While the majority of phones feature a dual camera set, the ThinQ’s 5-camera system lets you capture moments big or small, at different angles and from multiple perspectives. Easily capture three photos – standard, telephoto zoom, and super wide-angle – with just one click. View your photos on a solid OLED display at 6.4 inches, with a 3,120 x 1,440 resolution. Images, videos and games show up sharp and bright, and blacks appear inky and deep. 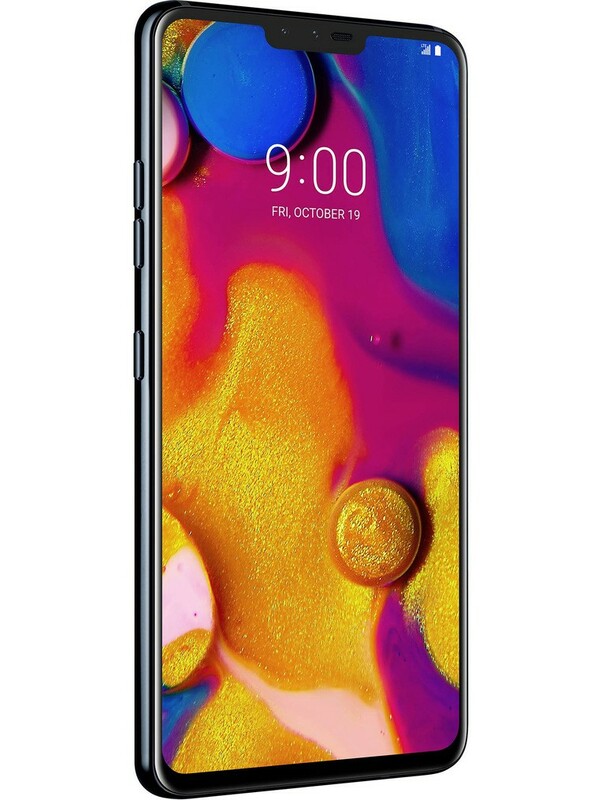 The curved glass body feels great and is light, weighing in at just 5.96 ounces. There’s 64GB of internal storage for all your photography, videos and more, plus a MicroSD if you need a extra storage. 3,300 mAh to support those 5 cameras snapping away. Use your voice to get more done—whether at home or on the go. AI Cam recognizes what you’re shooting and suggests the best filter.